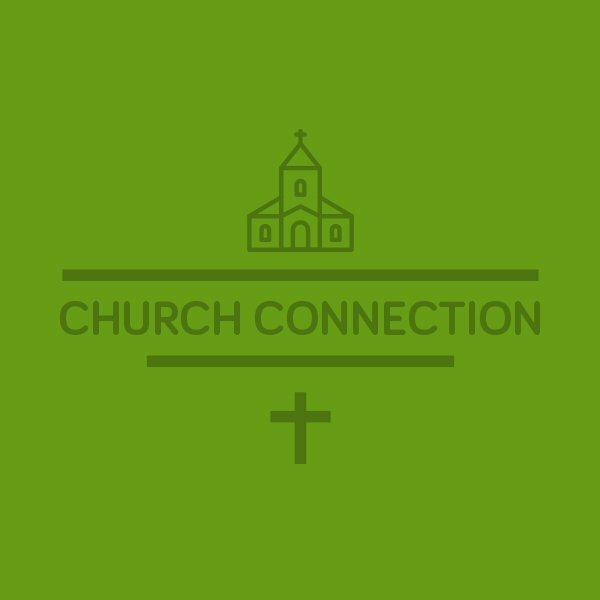 Undecided on a church home? The churches below are all over the J103 listening area. Please feel free to contact Clark at (423) 805-2743 or email at Dawn@j103.com. If you are a part of a church that isn't listed below, contact Dawn to find out how your church can be added!